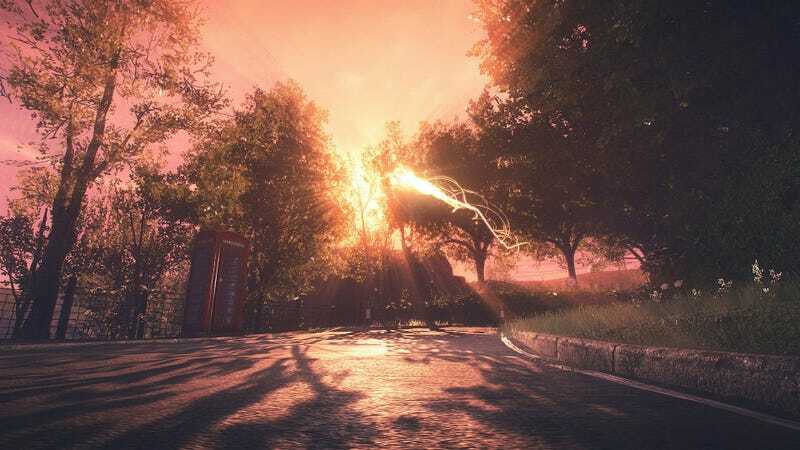 Everybody’s Gone to the Rapture, long rumored to be coming to the PC, has been confirmed for the PC. Everybody’s Gone to the Rapture, long rumored to be coming to the PC, has been confirmed for the PC. There’s no release date yet, but if you didn’t play this haunting and moving game on the PS4, keep an eye on it.